Shinta Nojiri is not a famous name -- but he's been working at Kojima Productions for years, notably as the director of Metal Gear Acid, the surprising PSP title which turned the popular stealth series into a portable card game. He worked on more mainstream entries in the series as well. Now, however, he's splashed out on his own -- and has come up with the concept for a new IP in the form of NeverDead [YouTube trailer], a game where the main character is immortal. More surprisingly, the Tokyo-based developer has relocated to the UK for large portions of the game's development at Rebellion. Here, he talks about integrating new-style gameplay with familiar mechanics and controls, how the game is pitched only towards Western audiences, what it's like to work as a Japanese director in a UK studio, and why the company felt the need to send him across the ocean in the first place -- and more. What is the gameplay dynamic when your character can't die? Shinta Nojiri: The player is an immortal, but I know there must be some kind of failure for the player. I can tell you one of them. He has an AI character partner named Arcadia, who is a normal lady. She can die. When she's dead, it's a kind of Game Over for the player, but we have other cases; she's not always along with him. The player will also have other cases of failure, but it's not death. This doesn't happen to him. When failure relies on an AI character, how do you make sure that doesn't get frustrating? Because it can be very frustrating to have failure come from something that you can't really control. SN: She's always following him, but there might be some cases of what you mentioned -- but they won't be annoying, I think. Yes, we can control probability, adjusting health and power. Have you done some play tests to see how players feel about that mechanic? SN: We haven't had any play tests now, but we will. Yes, we need to check so many mechanics of this gameplay, because we will have so many unique and special features for NeverDead. Yes, the player needs to learn so many things. It's a kind of third-person shooter action, but we have a lot of unique control methods. Can you talk about those "unique control methods"? SN: We aren't trying to change third person shooter control. We will add some unique systems. I think Western players are very familiar with ordinary third-person shooter control, and we will use the same scheme. But, as you might know, the main character's potential for dismemberment needs another way of thinking. I think it's additional, and we will teach it by degrees. I think we will provide situations for the player, starting from easy ones, and it will get more complicated. I presume that the main market for this game is the West, right? SN: Yes. Mainly North America. Do you think that it's possible to make this kind of game popular in Japan? SN: In Japan? I think now many more people are playing this kind of third-person shooter than before. Ten years ago, so few people played third person or first person shooters. 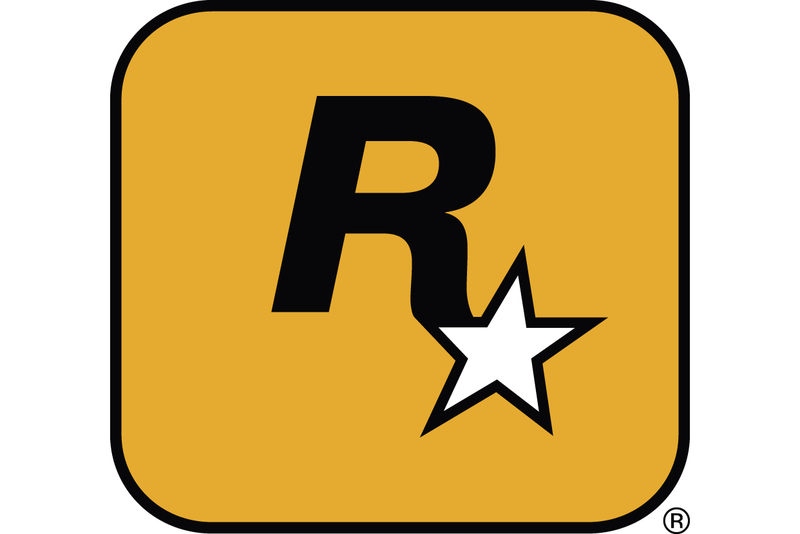 Now, Grand Theft Auto IV sold over 300,000 units. Yes, it's much less than in U.S. and Europe, but before GTAIV it was less than 300,000. I mean [interest] is growing up. I'm not sure how popular it will be, but, yes, it's increasing. I am very familiar with third person shooters and first person shooters; Gears of War, Call of Duty, or other titles. Sorry; I'm not mainly thinking of the Japanese market for this, but mainly for the Western market. Did you have anything to do with this idea before it went through Rebellion, or did Rebellion come to Konami? SN: This is the title I conceived. I conceived everything about this, and I provided most all the features: the characters, story, and everything. Yes, the concept art is by Rebellion, but the gameplay and mechanics were by me. It's almost by Konami, and they are now constructing the game with me.